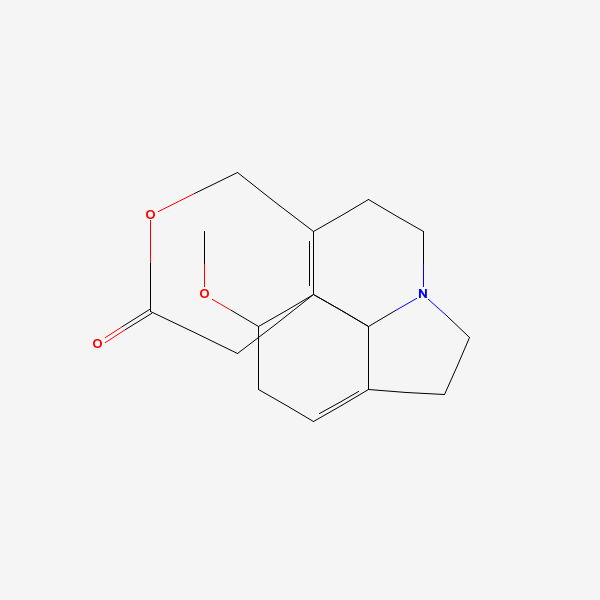 Dihydro-beta-Erythroidine Dihydro analog of beta-erythroidine, which is isolated from the seeds and other plant parts of Erythrina sp. Leguminosae. It is an alkaloid with curarimimetic properties.